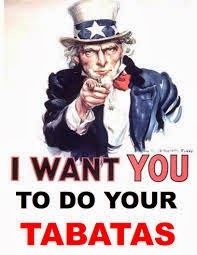 Have you heard of Tabata? 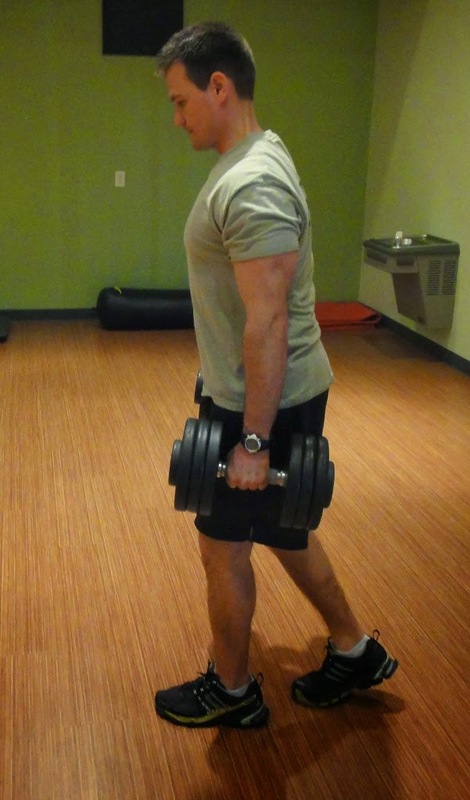 This is an unusual style workout floating around a lot of gyms and firehouses lately. 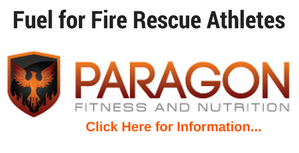 I wanted to explain what it is and how we, as fire rescue athletes, can incorporate it into an effective workout. “Tabata” is the name of a particular type of workout program that provides increased fat burning and oxygen efficiency in a short period of time. Instead of hours upon hours of exercise, Tabata can be completed in just 4minute cycles. Tabata training was developed by a Japanese researcher named Dr. Izumi Tabata who was working with Olympic speed skaters. In his study, he found that a control group using his training method of 20 seconds work, 10 seconds rest, for eight intervals, saw greater VO2 Max improvement than the other group that trained with 60 minute sessions. The real question that you want to know is: “How can this apply to fire rescue athletes instead of Olympic speed skaters? 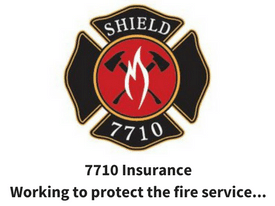 We know that there are few activities more physically demanding than fighting a working fire or carrying a patient down and around stairs. In many cases fire rescue athletes are asked to work at near maximal heart rate and strength under very extreme and stressful conditions. This is the reason why high intensity training like Tabata should be included as part of our fitness program. If you have followed my posts in the past you know how I believe that intervals have a huge place in the fire rescue athletes workout. You can read that post by clicking here. So what is the Tabata protocol? A Tabata workout is an interval training cycle of 20 seconds at maximum effort, followed by 10 seconds of rest. The cycle is repeated without pause 8 times for a total of four minutes. Try to use this protocol at the end of a strength workout as a substitute to the 10-minute Interval Overhaul. **The original Tabata protocol was done on a bicycle and performed at a very high intensity. Try to perform the 20 second work intervals with as high intensity as you possibly can. You can also use this protocol with strength and core exercises, stay tuned for a full body Tabata workout for firefighters (coming soon). 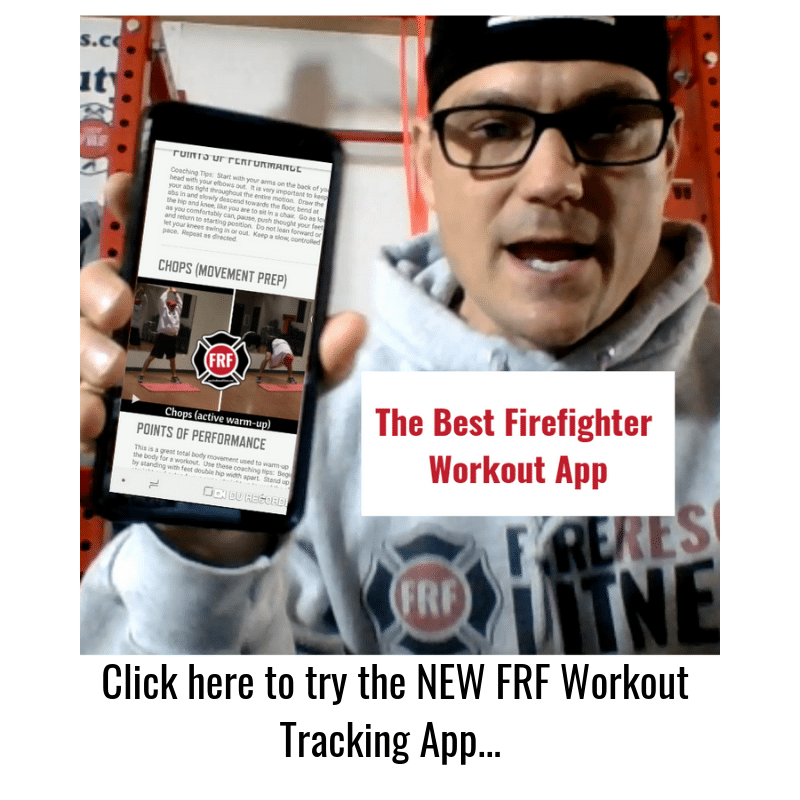 CLICK HERE to Get FREE workouts designed specifically to meet the demands of the Fire Rescue Athlete!